Yet, somehow, I must have wanted to know, I must have had doubts for some time, never clearly expressed, to anyone, not even myself. Was it curiosity, or self-doubt, or some form of masochism? I shall never know, but the truth is, what I know for sure, and I can never change, is this: I am a replicant, a machine, I am not really human! So, despite all the lovely memories, I feel just desperately alone. 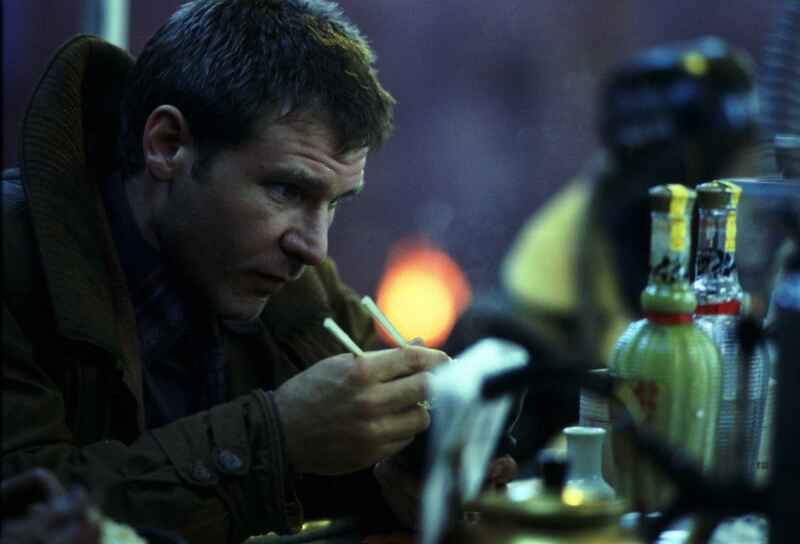 Inspired by the character of Deckard, in Blade Runner. A reality of isolation. Well done.